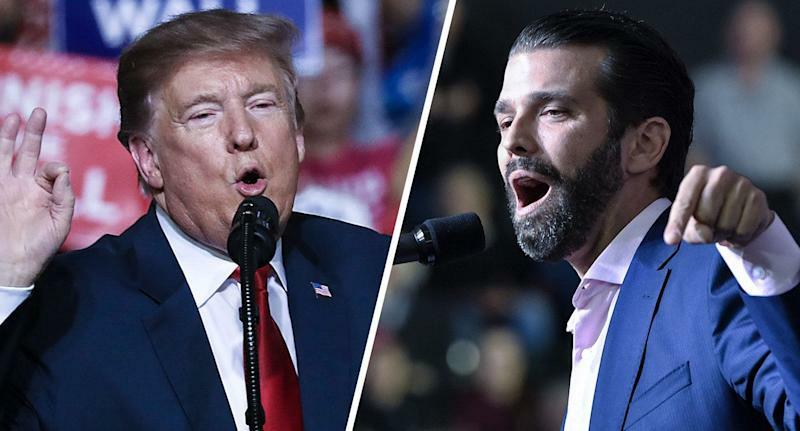 “Congressman Omar, it's terrible what she said and I think she should either resign from Congress or she should certainly resign from the House Foreign Affairs Committee,” said Trump at a Cabinet meeting on Tuesday. 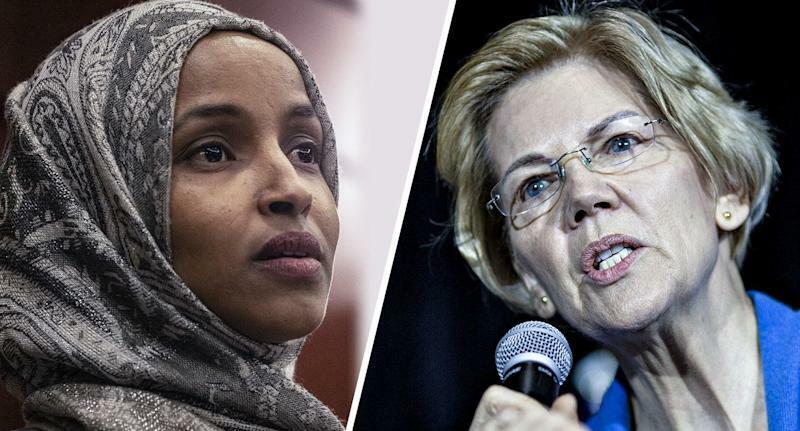 Omar apologized Monday for two tweets about the role money plays in U.S. support for Israel that were denounced by many of her House colleagues from both parties, as well as Jewish-American groups including the Anti-Defamation League. "What she said is so deep-seated in her heart that her lame apology, that's what it was, it was lame and she didn't mean a word of it, was just not appropriate,” said Trump. "I think she should resign from Congress frankly, but at a minimum, she shouldn't be on committees, certainly that committee." "At this point, he needs to be ignored because he's not learning anything. It would be nice if he picked up a book and decided to read about Indian history,” Haaland said.